Home CALENDAR of EVENTS What? More special dinners? Why? Because they fill up, of course. Because a lot of diners in town realize that special menus related to interesting wine, beer or even cocktail choices are fun. Such dinners allow chefs more flexibility and the chance to try out new dishes, or use unusual ingredients. Such dinners allow diners to sample wines or beers they may not be familiar with, wines that are often good values, and not that pricey at retail. And such dinners are a good reason to try out restaurants you might not have tried yet. Here are three dinners that are up in the next week. Try one. Monday, Feb. 29, Monnik Beer Co, 1036 E. Burnett Ave., will attempt to cure the winer blues with a beer dinner done in collaboration with Commonwealth Cure, which will provide the charcuterie for the reception at the dinner, which will begin at 6:30 p.m. The dinner menu will include dishes that use Monnik’s beers in their preparation, dishes such as beef cheek Elvis, made with their sorghum porter amd a chocolate pretzel cake with Old Ale anglaise. 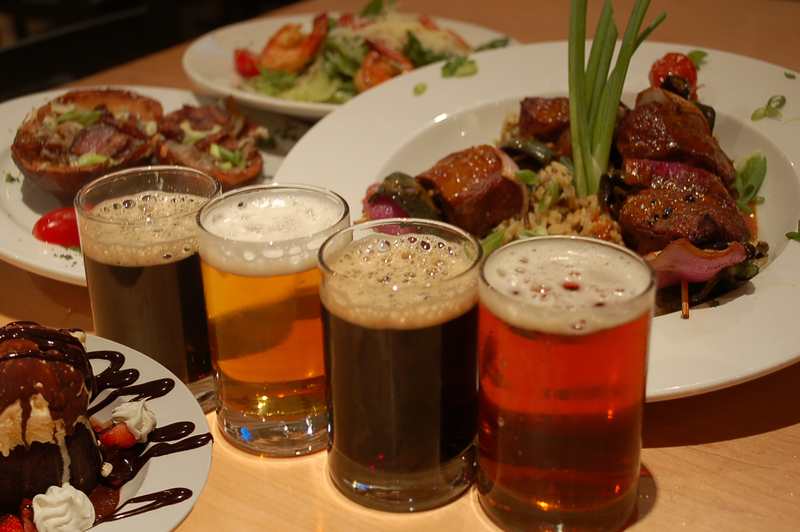 The dinner with beer pairings will be $73.90; without pairings the cost will be $60.07. Call (502) 742-6564. If you want wine with your dinner instead, Porcini, 2730 Frankfort Ave. will serve a “top shelf” red wine dinner also on Monday, Feb. 29, at 6 p.m. Two so-called super Tuscans will be among the wines served with the dinner, which will include a shaved Brussel sprout and kale salad, grilled quail, cheese ravioli in smoked pork ragu, lamb chops and a chocolate lava cake for dessert. Call (502) 894-8686. Brasserie Provence’s Rhone wine dinner on Tuesday, March 8 at 6:30 p.m. will feature the wines of Gabriel Meffre Vineyard in Gigondas, France. Lionel de Ravel, Ambassador for the vineyard, and Jonathan Kiviniemi, certified Sommelier from Martin & Company Wines will be on hand to talk about their high-end Rhône Valley wines. The menu, created by Chef Laurent Geroli, will include dishes such as pistachio pork galentine, braised rabbit ravioli, an herb-crusted beef culotte steak and Saint-Marcellin cheese. The 4-course meal with wine pairings will be $65. 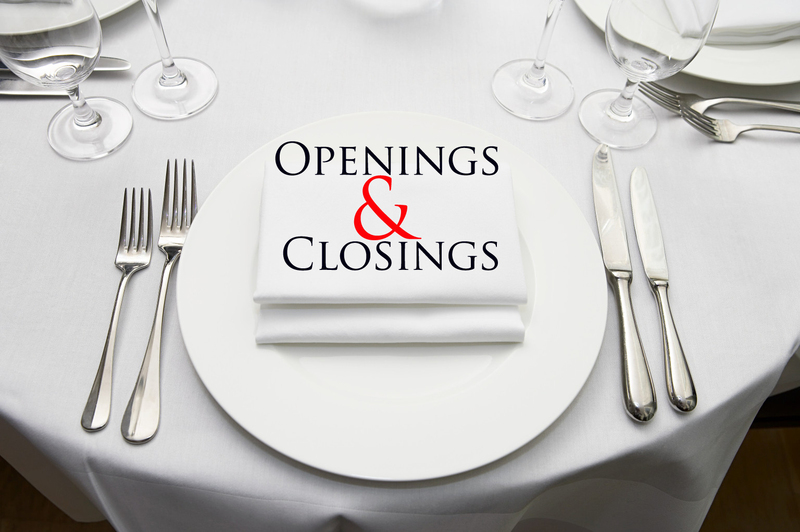 Brasserie Provence is located at 150 N. Hurstbourne Pkwy. Call (502) 883-3153 or go to www.brasserieprovence.com.